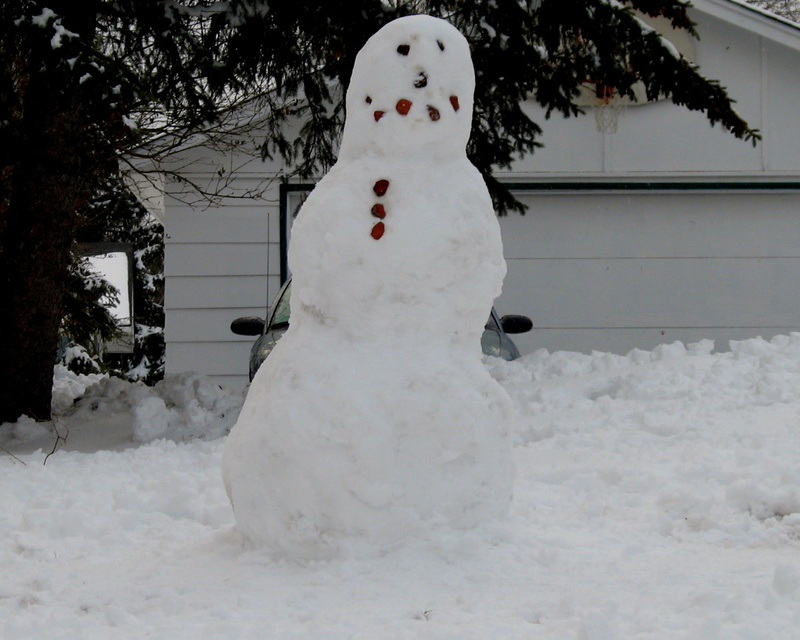 I will have to put the picture on my site of a Snowman in Beaumont, Texas. I'll scount it out. Won't be as tall and this fellow. And probably not as handsome.